A traveler bombarded by new experiences can easily become overwhelmed by the exhilarating rush that travel can bring. The best way to boost your sense of wonder and delight is to remain open to new experiences— to connect with them on a human level. 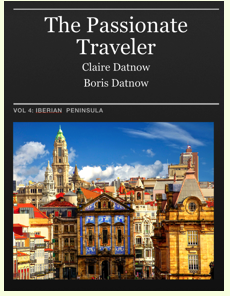 Here are some practical ways, excerpted from The Passionate Traveler iBooks, which will enhance your travels—before, during and after the trip. 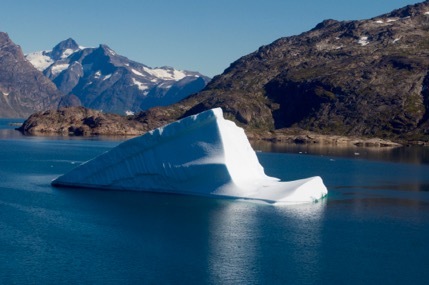 Ensure that you have all the necessary documents including visas and travel insurance. Keep up with the latest travel warnings and notifications. Learn about the history of the region for a better understanding of the people and their culture. 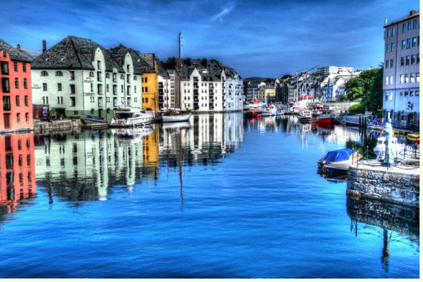 Check on the recommended highlights in each place, and possible places off the beaten path. * Use all your five senses to soak in your new surroundings. * Observe with an open mind—empathize, don’t judge—whether it be local foods or customs. 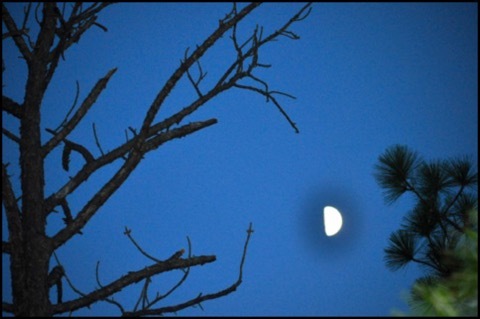 * Watch what is going on around you with fresh eyes. * Search for insights where they are least expected. * Look beyond the obvious and seek inspiration in unusual places. * Listen to the experiences of fellow travelers and then share your experiences with them. * Engage locals in conversation where appropriate. Capture the moment in whatever way you can. Make notes, sketches, take pictures, take selfies, make a movie, write down unusual snatches of local conversation, inscriptions on monuments or signs. Bring home a memento (a book, flowers, paintings, even a little shell), which will enable you to relive your travel experiences. 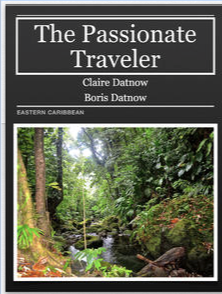 The Passionate Traveler will inspire you to get more fun, more adventure, and more interest out of your travels—no matter where they take you. We hope that our guide will arouse your curiosity before you leave, and help you to enjoy your travel adventures more keenly once you reach your destination. Another bonus, this guide will enhance your pleasure after you return home and begin to savor the memories of your trip. 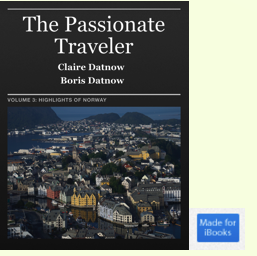 We need to mention that The Passionate Traveler makes entertaining reading for those armchair travelers who enjoy being transported to far away places in their imagination.